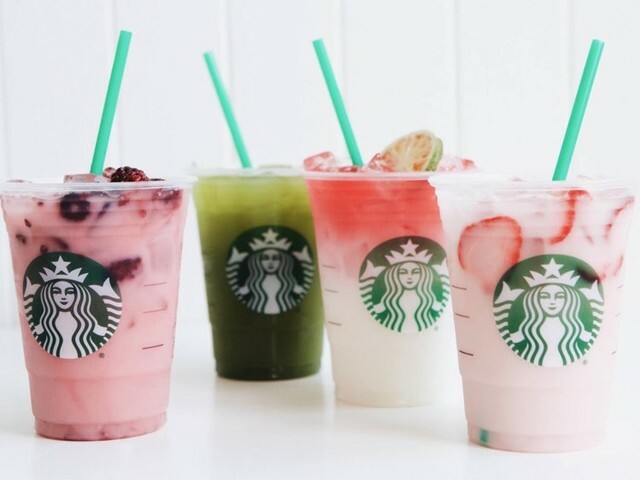 Which Japanese Seasonal Starbucks Frappe Are You? 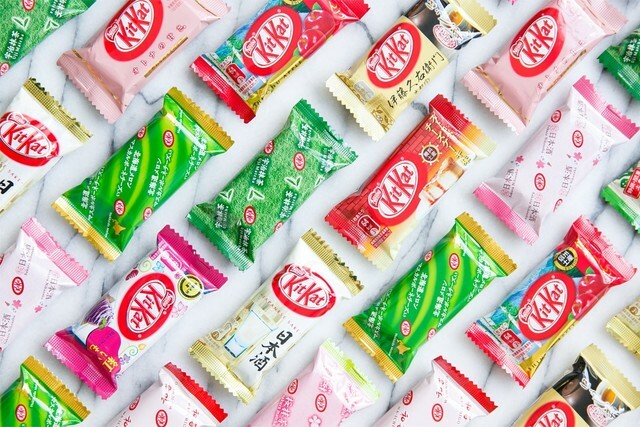 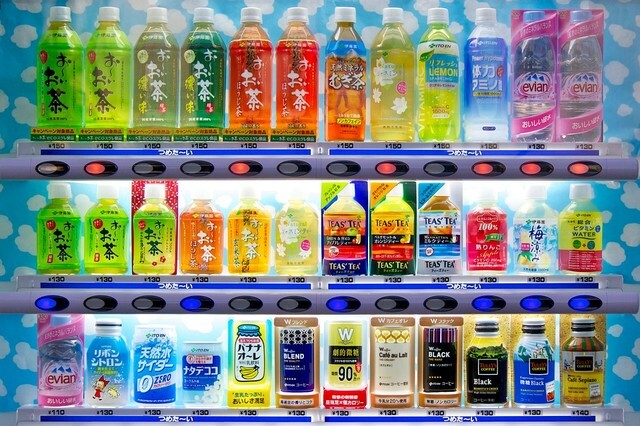 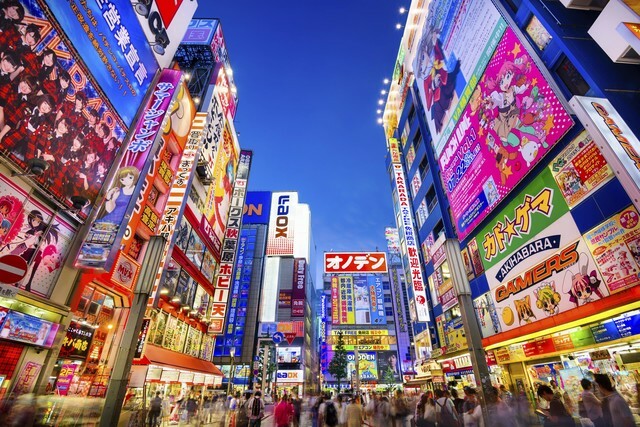 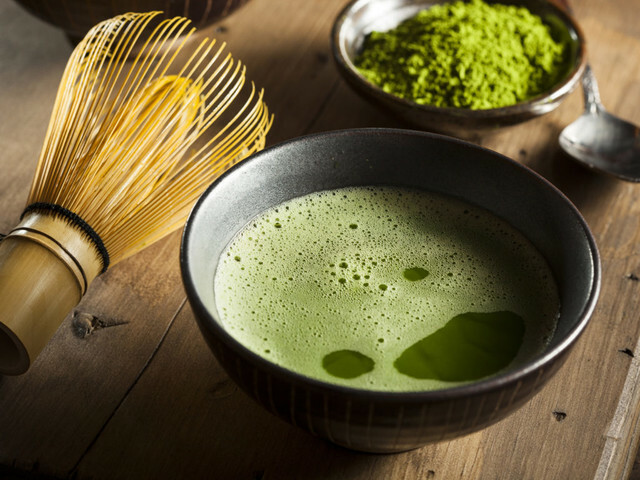 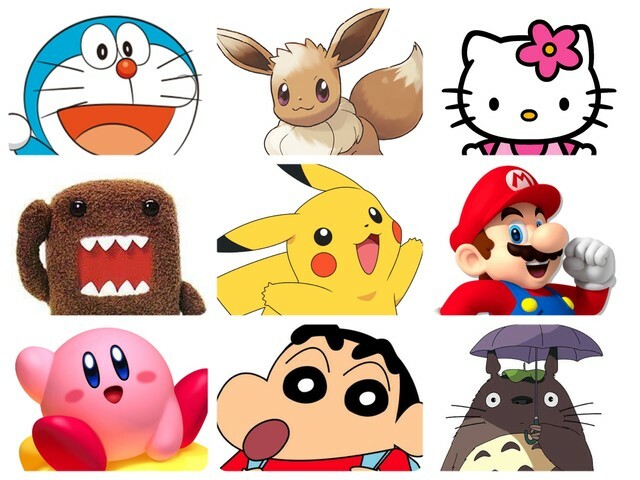 Which Japanese Flavour Are You? 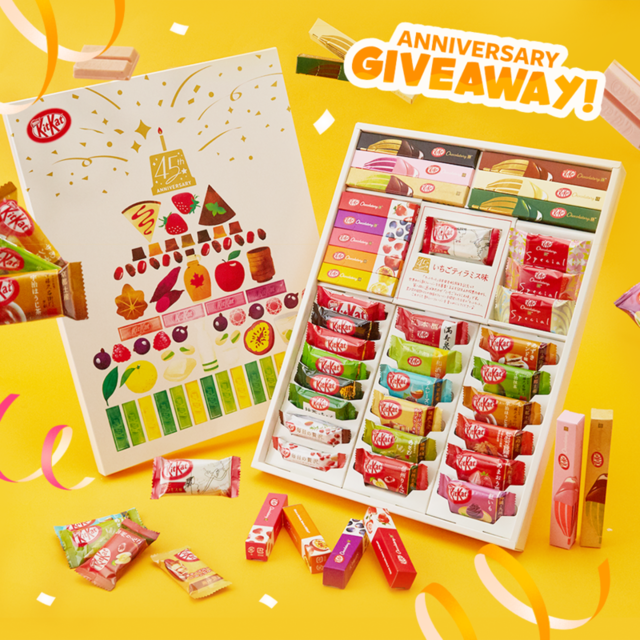 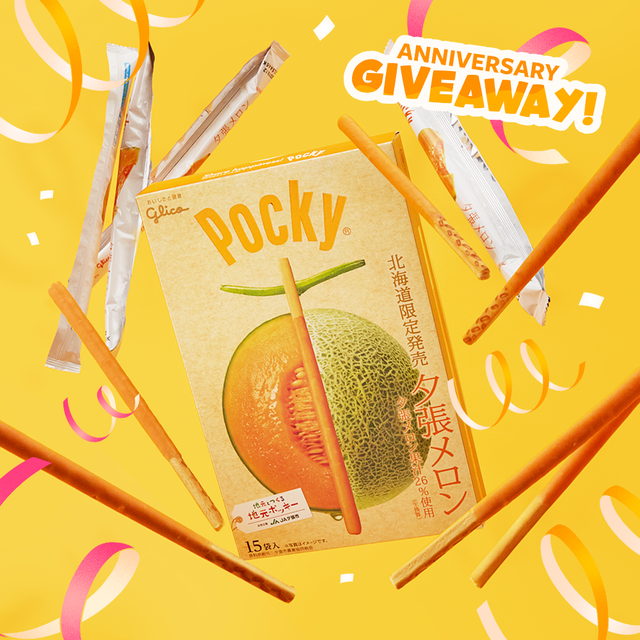 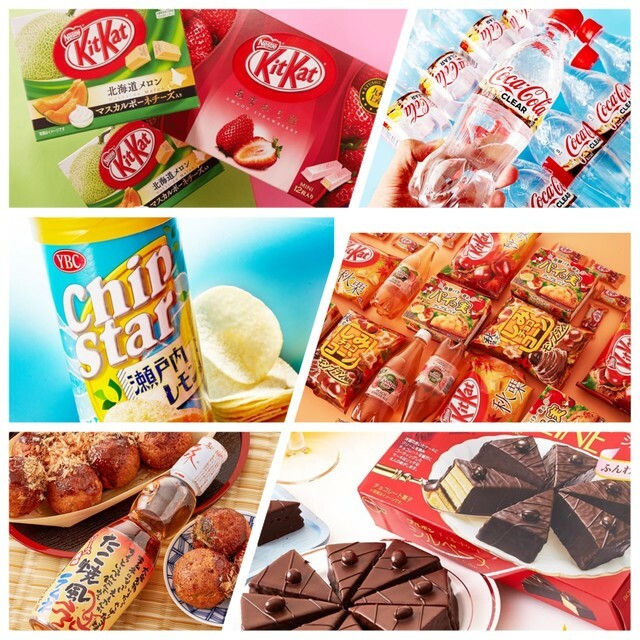 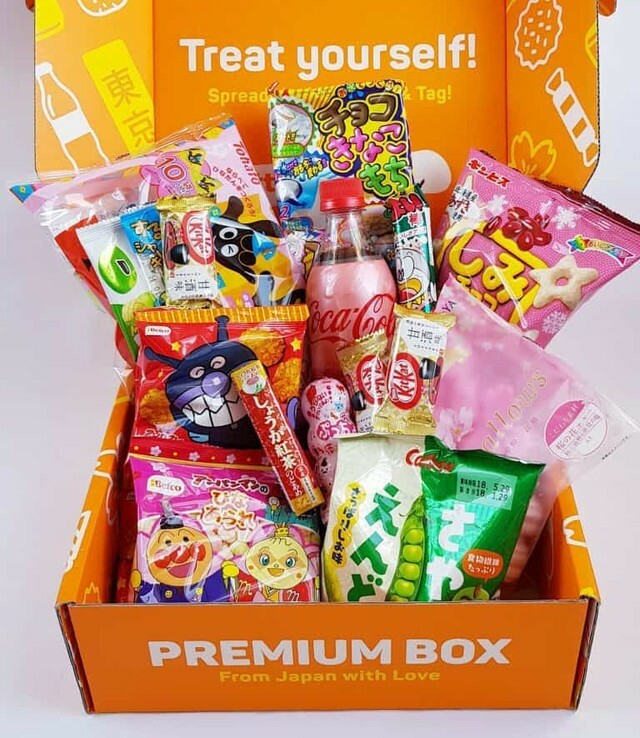 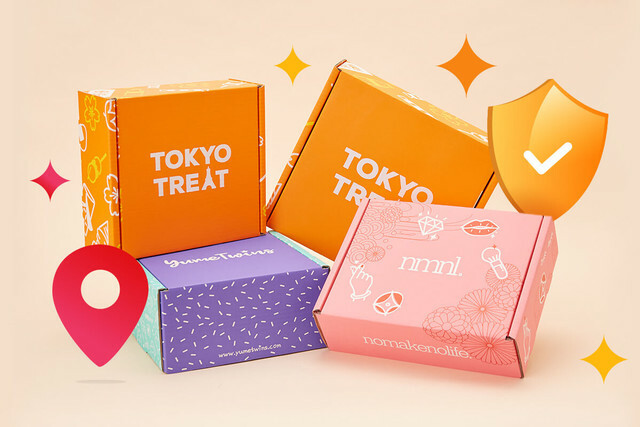 QUIZ: What TokyoTreat January Box Snack Should You Try? 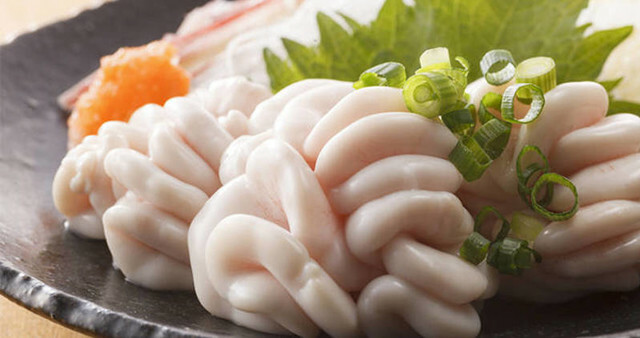 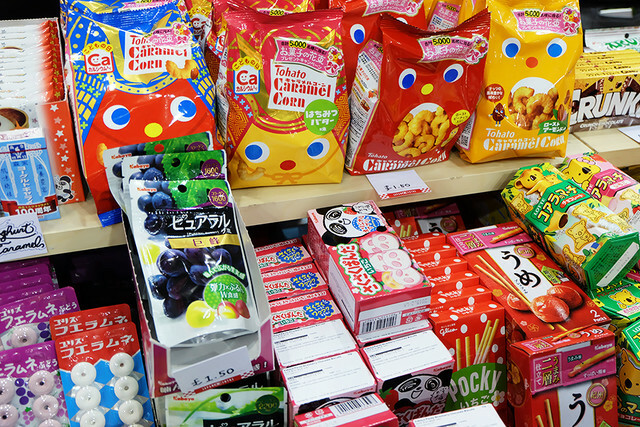 Quiz: The ULTIMATE Japanese Snack Quiz: Test Your Knowledge! 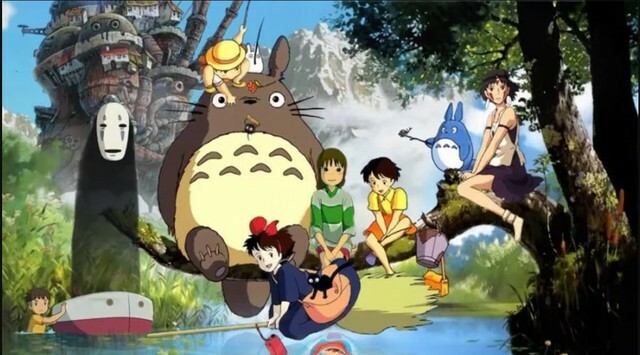 Quiz: Are You a Studio Ghibli Expert?? 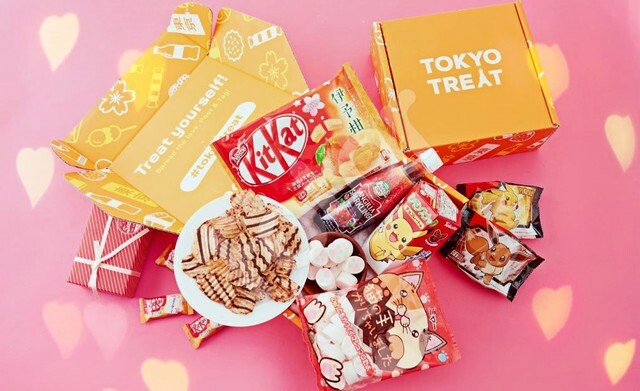 Quiz: Which 2018 Tokyo Treat snack should YOU try?